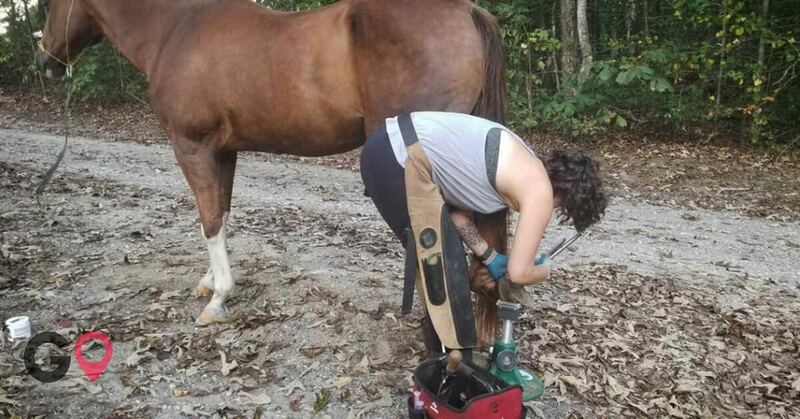 GoHorse presents a Equine Barefoot Trimming, a farrier in Decatur, Georgia! Casey Sexton will travel 60 miles from Decatur to come trim or shoe your horse. 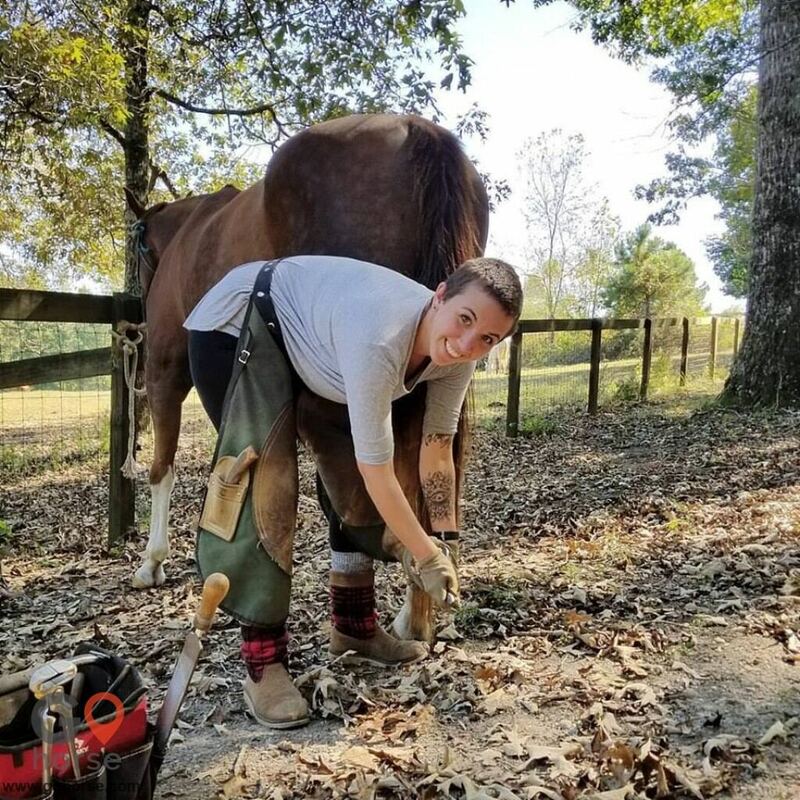 I am a Georgia-grown barefoot farrier born from a family of trimmers! 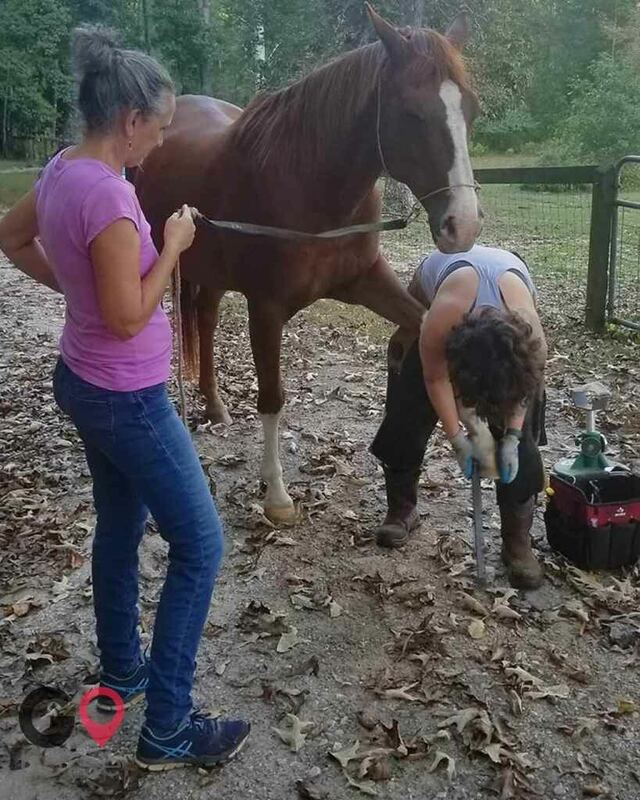 I can provide support in laminitis, white line disease, central sulcus infection, diet balancing, thin soles, founder, club feet, boot fitting/recommendations, as well as perform a well rounded, competent trim that is best suited for your horses SPECIFIC needs. 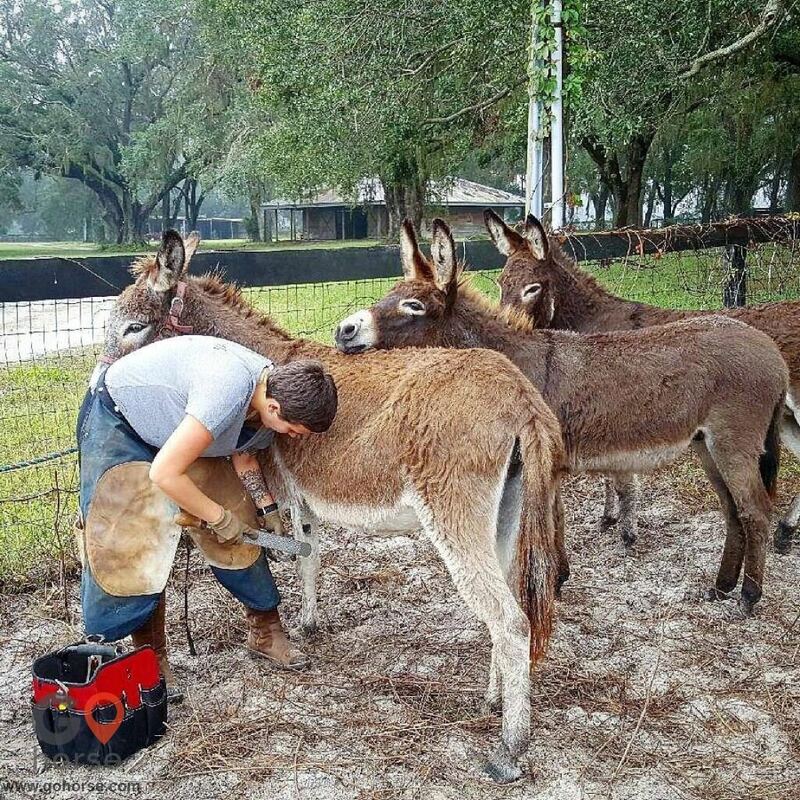 I also trim cloven hoofed farm animals. Casey is a rare jewel. 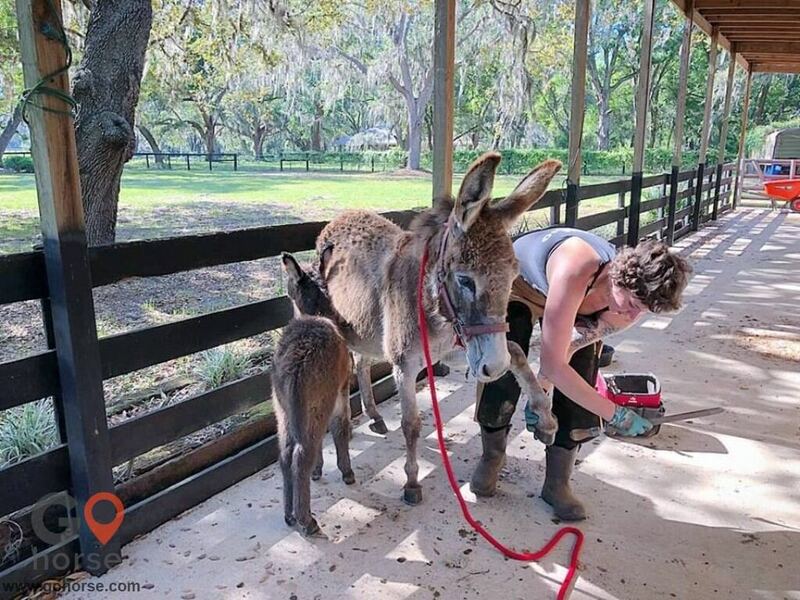 We found her after my husband hurt his shoulder and could no longer trim our horses. We have followed Pete Ramey for years and utilize his philosophy as well as his techniques, so when we discovered that Casey worked with him, she was our choice! 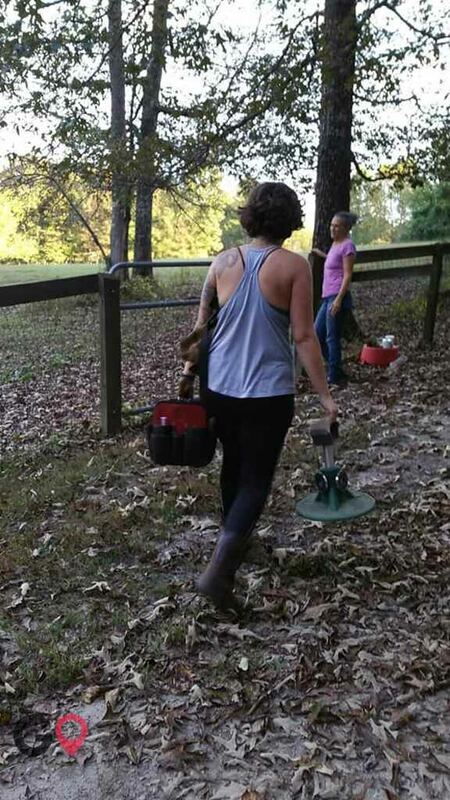 We trim every four weeks, more often with serious patholigies, Casey has been instrumental in hastening recovery and treating unrecognized issues.. ( PLUS... she is an absolute joy to be around!) My horses love her and are cmfortable with her handling of them. I cannot recommend her highly enough! Casey is so patient with my horse, Moonshine who is a bit finicky with her feet and made the process much less stressful for her. Her positive attitude is as much a joy to be around for us as it is for the animals! Thank you Casey!